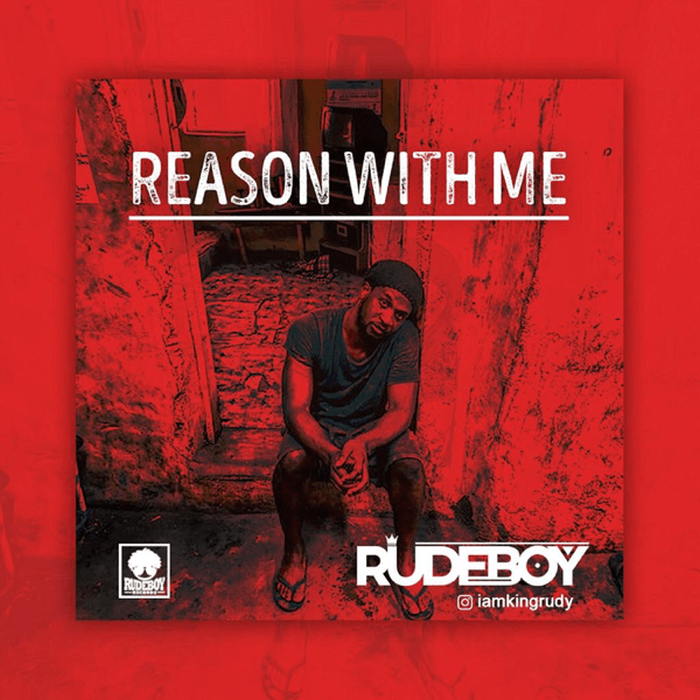 Following the release of “Double Double” featuring Olamideand Phyno, Rudeboy has been rather silent in terms of putting out new content. If you are on his socials, you’ll notice he’s been teasing new music for a few days now. He has finally decided to drop the new tune on us.